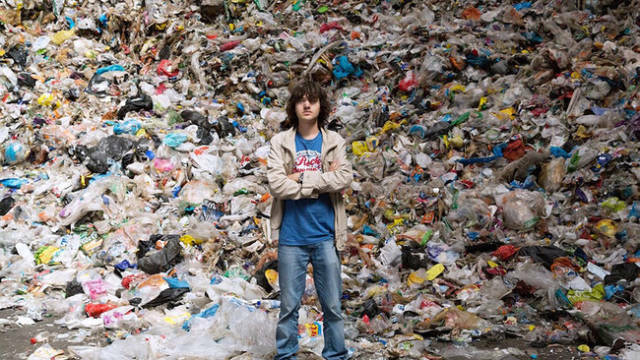 While most 23-year-olds are spending their time drinking, partying, and figuring out their lives, Boyan Slat is hell-bent on cleaning up the world’s oceans. 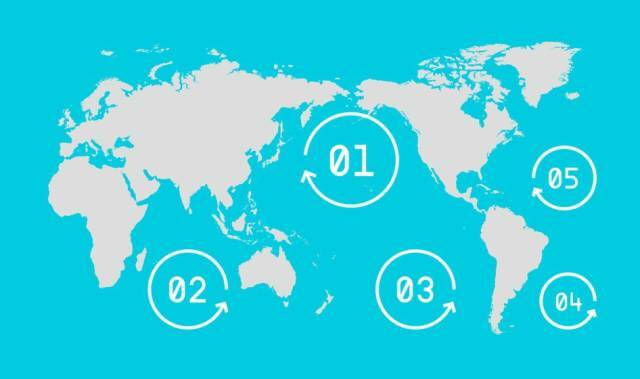 At present, plastic waste in the oceans congregate within five rotating currents, or gyres, scattered throughout the world. 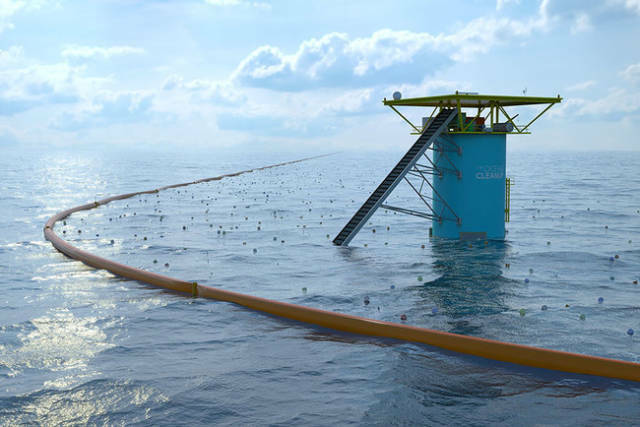 Slat’s plan is to place enormous floating barriers in rotating tidal locations around the gyres, and let the plastic waste naturally flow into the structure. 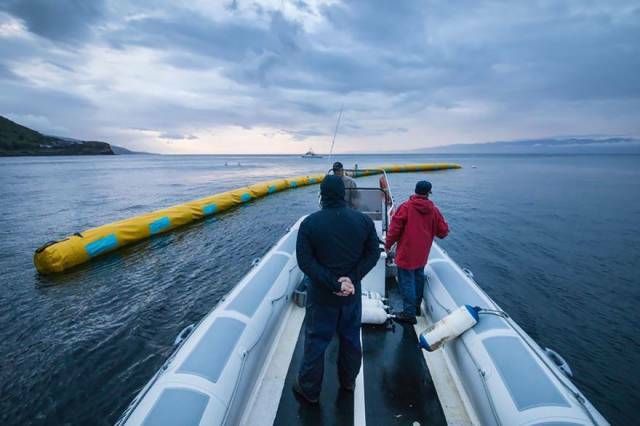 By not using traditional nets, he avoids putting wildlife at risk. Instead, he plans to employ the use of V-shaped buffers anchored by floating booms. 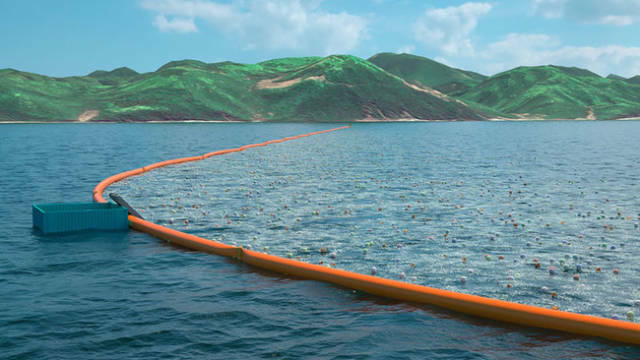 Because plastic is buoyant, the barriers would essentially funnel them above the water’s surface, making extraction and disposal a lot easier. The barriers are approximately 6,500 feet long, and they’re storm resistant. They are the longest floating structures ever placed in the ocean. 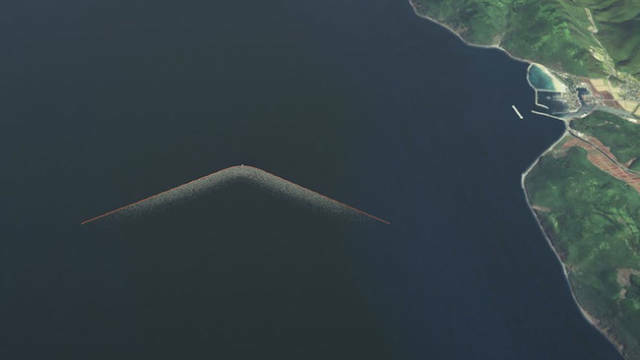 It’s a passive system that seems very simple, but in reality, The Ocean Cleanup has worked with 100 volunteer scientists and engineers to confirm that it is, indeed, a feasible and cost-effective method to rid the seas of garbage. This campaign started as a crowdfunded project, and over time, it’s raised $2 million. 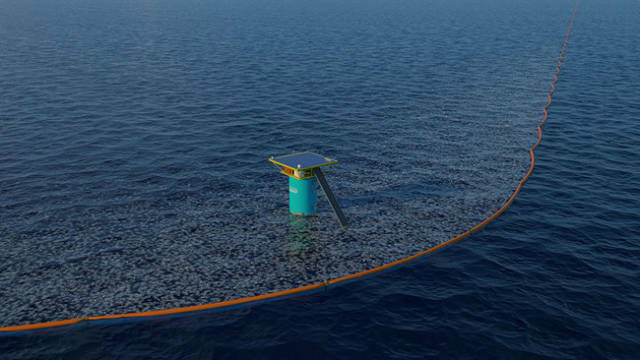 In fact, it has been dubbed the largest maritime clean-up in history and is already set for deployment.